Here again are the boys from Chicago who brought Miles back with The Man With The Horn. Robert Irving III on keyboards took over the role that Miles had assumed with a true sense of harmony and only a rudimentary mastery of synthetic sounds and movements. Irving shared the responsibilities of directing with the trumpet player’s nephew Vince Wilburn, but Al Foster continued to lead the tempo. John Scofield drew the funk of bassist Darryl Jones in the direction of chromatic abstraction. 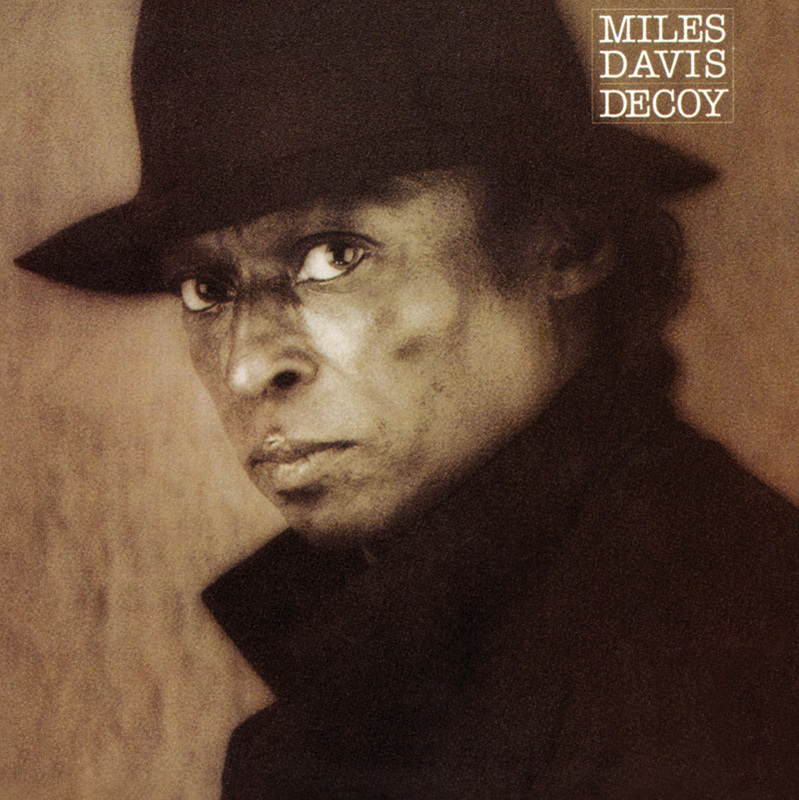 The two tracks that he cowrote with Miles are fragments of solos, “That’s What Happened” reprising the beginning of his solo on “Speak” (Star People). On another note, the participation of Branford Marsalis in the September 1983 sessions convinced Bill Evans to leave the band. This rather short album was extended with two recordings from the 1983 Montreal Festival. In spite of this, Decoy offered a good balance between the dominant funk that subsequently took over and the jazz tradition, reflected by Scofield’s angularities, Marsalis’ freedom of tone, and the breadth of Miles’ playing that had recovered its full power. Associate Producer: Vincent Wilburn, Jr.